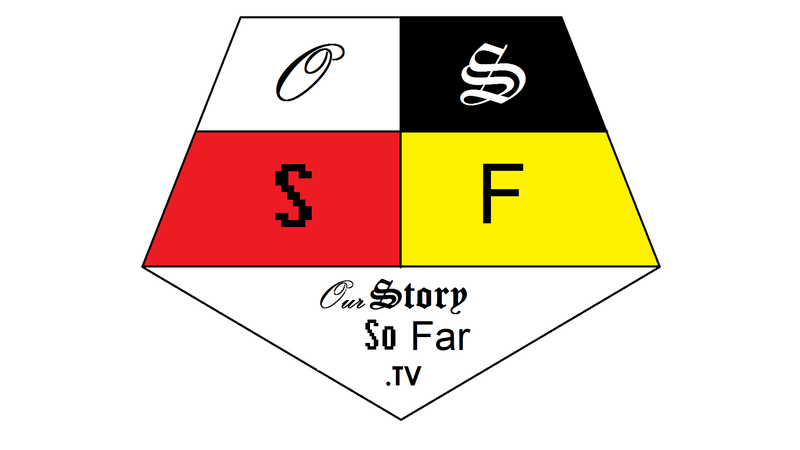 The first 4 episodes of OurStorySoFar.tv are available now in 1080p, and will soon be available on YouTube for lower bandwidth viewers. Visit the website to check out the new show! 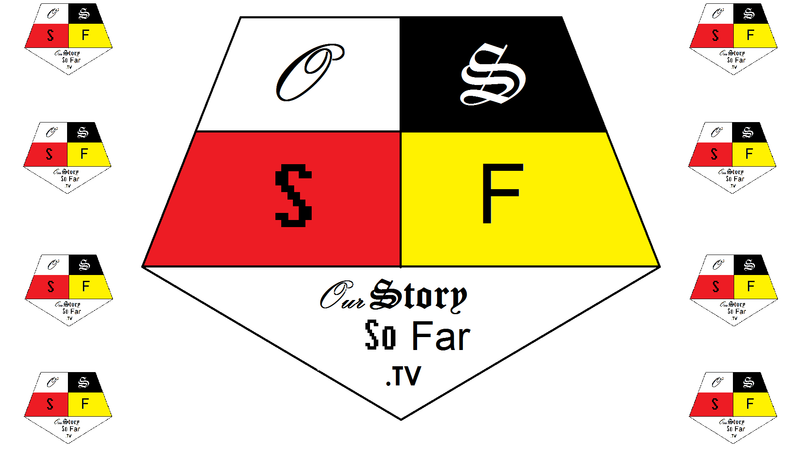 Posted in Gaming, OurStorySoFarLeave a Comment on OurStorySoFar.tv – first 4 episodes available NOW! I must be crazy. I feel like I have no free time, and my stress levels keep creeping up. But I’ve decided to learn a thing or two about editing video, and have finally gotten moving on a “YouTube project” I’ve talked about for a long time! I will provide YouTube links when I get closer to the full launch, but TODAY you can check out the teaser video for Our Story So Far! Episodes 1-4 to launch on January 1st, then a new episode every other Friday. Current plan is to do at least 13 episodes before taking a break of any kind. But I’m new at the whole process. Please be gentle for any delays. I promise, I’m trying my best! Follow @NuAngel on Twitter, or OurStorySoFar.tv for the latest updates. Posted in Gaming, Personal ThoughtsLeave a Comment on My long rumored “video project” launches soon!